NSCC is here to help you meet your educational and career goals. NSCC supports students from start to finish. NSCC's commitment to student support helps you get the most out of your college experience, plan for the future, and balance work, school and family priorities. Whether you need help choosing your next class or transfer school, or are transitioning to civilian life after serving in the military, NSCC is here to help you achieve your college and career goals. A college degree can transform your life, benefit your family and even support your community. NSCC offers affordable pathways to bachelor’s degrees AND helps you avoid unnecessary student debt and helps you stay money smart! 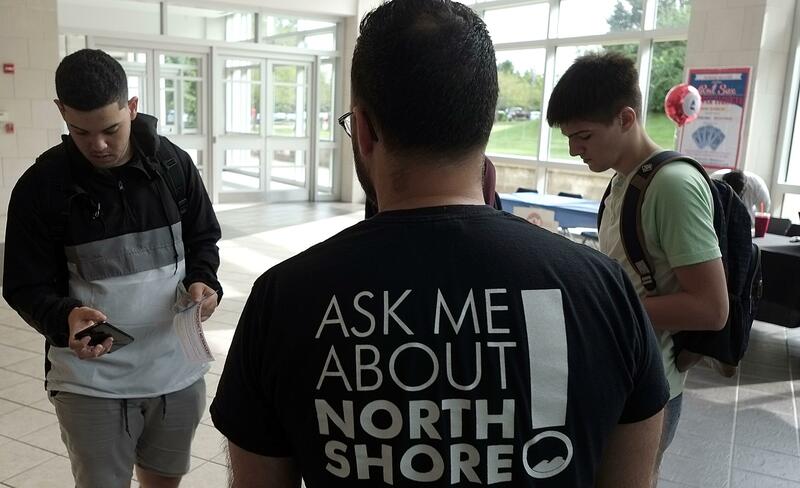 NSCC emphasis on advising takes the guess work out of choosing your courses and making important decisions when it comes to your college experience. TRIO offers personalized academic advising and encouragement to students who are low-income, or first generation to college, or individuals who have a documented disability. Take advantage of transfer opportunities after graduation. Complete your associate degree at NSCC, transfer to UMass or another MA state university, get your bachelor's degree and save thousands of dollars. Pledge to go full-time with a 3.00+ GPA and you’ll save thousands of additional dollars through a combination of special savings offered only to MassTransfer and Commonwealth Commitment students. NSCC is a military-friendly college. We welcome and support our veteran students every day." NSCC is committed to providing quality services and programs to meet the needs of veterans. 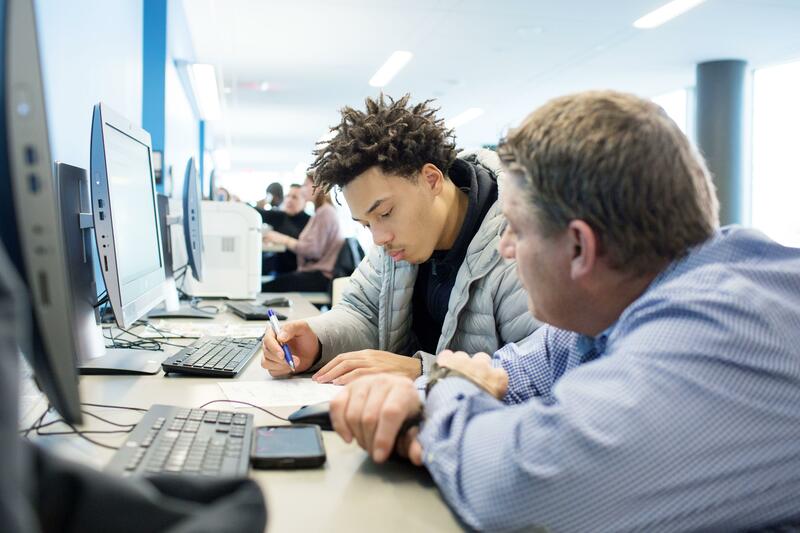 NSCC Student Success Centers offer students one-stop support. Take the guesswork out of choosing classes, find out about transfer opportunities, and explore career ideas. Whether you're a new, current, returning, transfer or non-degree seeking student, our advisors are dedicated to helping you achieve your educational goals. Advising is available on a walk-in or by-appointment basis.